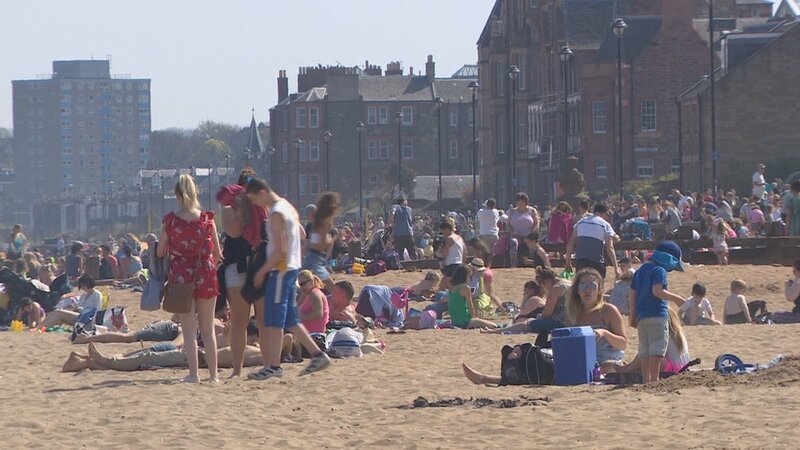 Easter Monday temperature is new Scottish record Scotland's top temperature of 24.2C (75.5F) is recorded in Kinlochewe in Wester Ross. 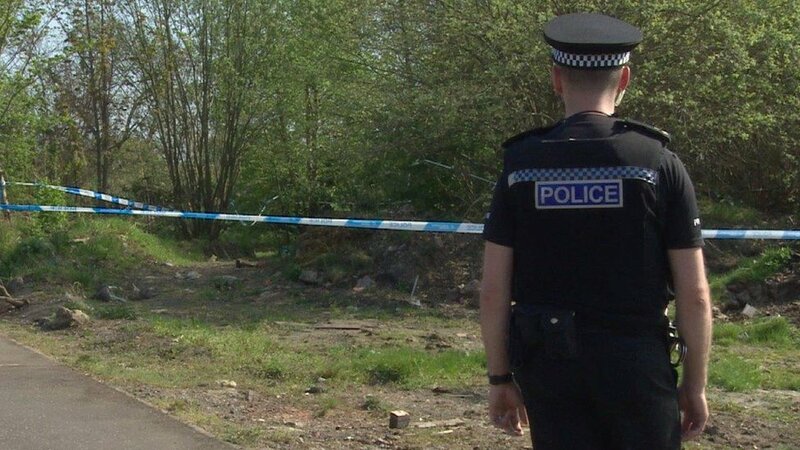 Detectives probe two unexplained deaths in Glasgow One man was discovered on Argyle Street while the second was found on waste ground near London Road. 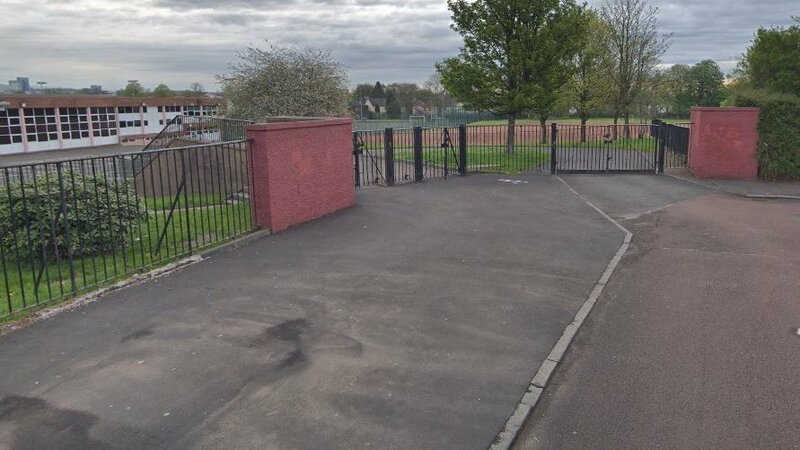 Two men in hospital after Glasgow stabbing The two men, 20 and 21, were attacked in the Govan area of Glasgow on Sunday evening. 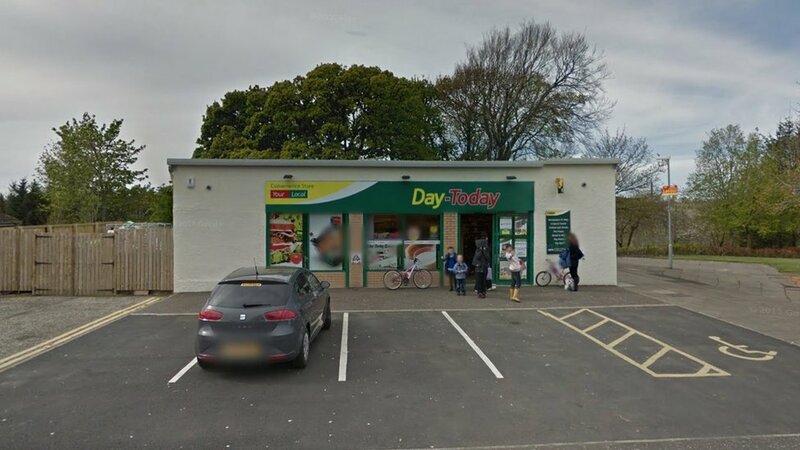 Detectives arrest man over assault on shop worker The 20-year-old was arrested after an alleged assault with intent to rob in East Kilbride. 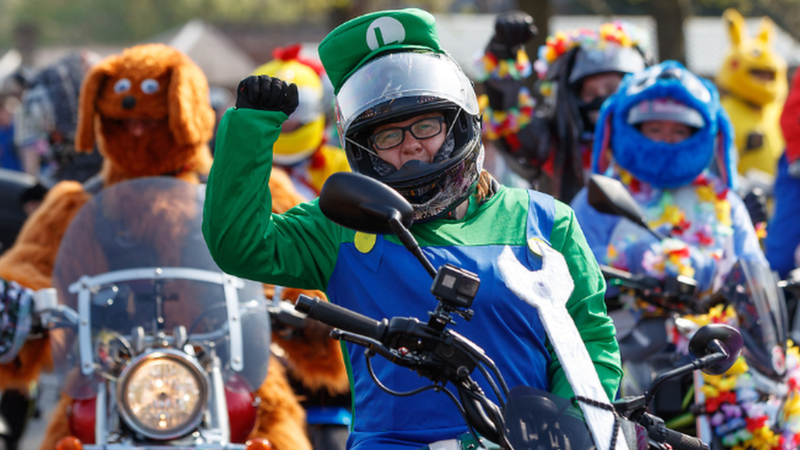 Easter funnies: Bikers go on egg run Hundreds of bikers in fancy dress put on a motorcade for the Glasgow Children's Hospital Charity's 40th annual Easter Egg Run. 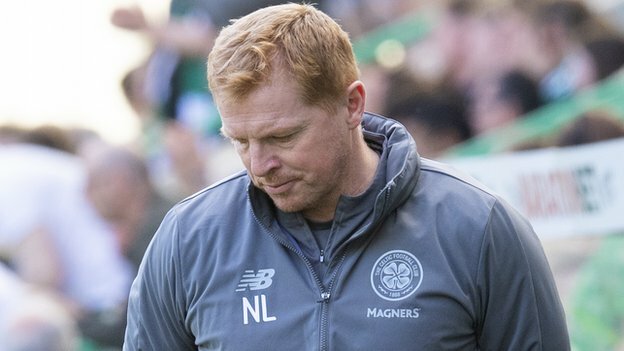 'Question marks' over whether Neil Lennon should remain Celtic boss - Scott McDonald There are now "question marks" over whether Neil Lennon should be appointed Celtic manager permanently, says ex-Parkhead striker Scott McDonald.